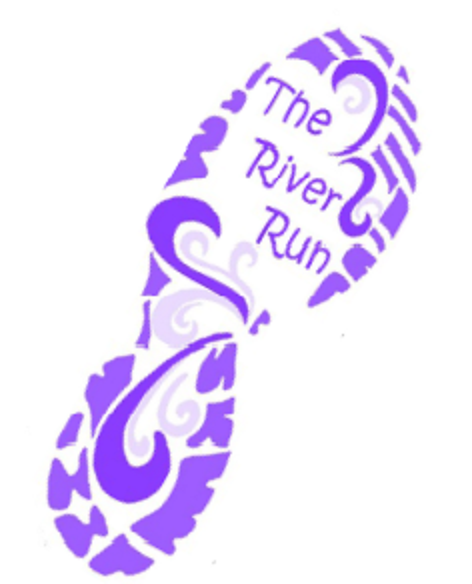 Come out and support the Little River Elementary School PTA by running or walking in the 5th Annual River Run 5K and Fun Run. The race will be run on the paved streets around the school and nearby neighborhoods. Shirts and Goodies: Shirts are guaranteed to those who register by 3/2/19, registrations after that date and on race day are not guaranteed a shirt or size. There will be plenty of refreshments. Parking: All parking will be in front of the gym only.